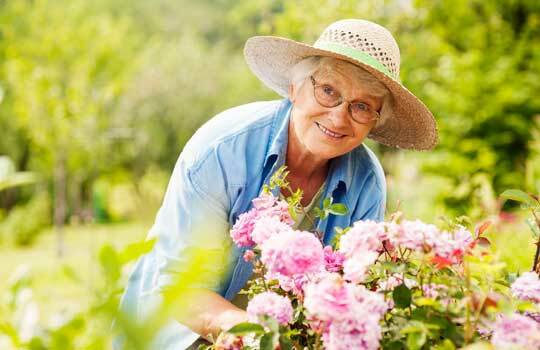 Rolling Hills offers excellence in senior living and has provided four decades of premier care. A wide spectrum of services is available including skilled nursing, rehabilitation, respite, assisted living and independent living. 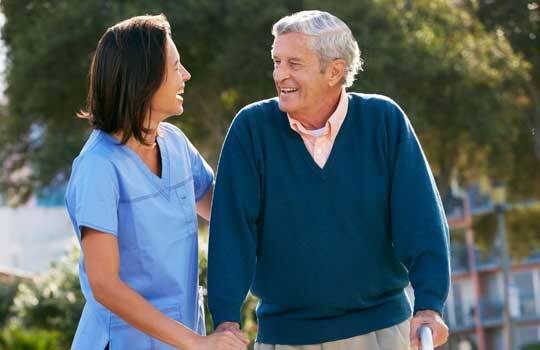 Our goal is to maximize each individual's health outcomes and quality of life. Our highly experienced and compassionate team will work with you to design a customized plan tailored to meet your needs. We invite you to tour our beautiful community and meet our dedicated, caring staff. Today, as in 1915, our mission is to provide exceptional service and promote the physical and social well-being of the elderly, regardless of faith or ethnic origin. We believe in our tradition of charity, kindness, compassion and respect for those in our community.